Genius introduces the HS-G500V, a gaming headset with a vibration function that’s great for on-line games. The ergonomic head-band design features a leather-like sponge that makes it comfortable for long time usage. The vibration function is powered by a USB port from a PC and makes playing games a lot of fun. The microphone can be adjusted to the perfect angle so your voice is always clear. And the in-line volume control lets you adjust the volume easily. Also, for convenience, you can adjust vibration strength on the in-line control box. 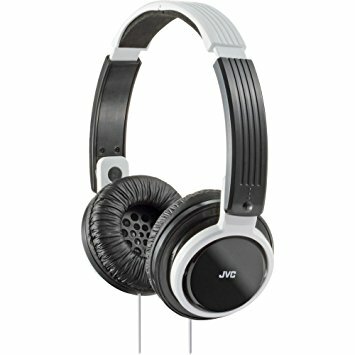 For more information, check your salesperson how you can pick up this headset.